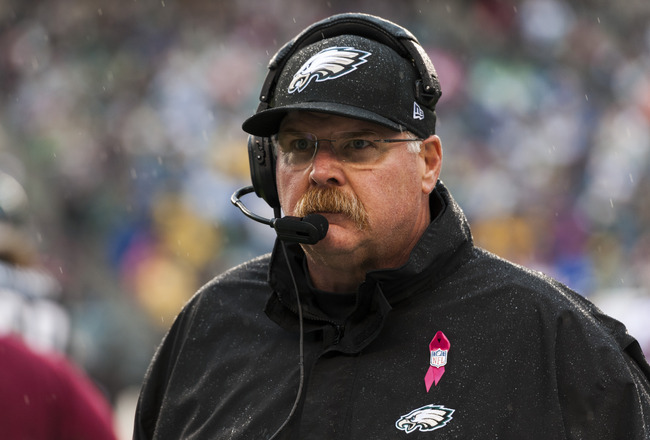 Notable names keep popping up in the wake of the hacked Ashley Madison client list, but perhaps no name is as notable for Philadelphia sports fans as Andy Reid, who was shown to have used the site between 2003 and 2005. Reid, coach of the Eagles from 1999-2012, was shown to have actively used the site to meet several women in the tri-state area. Reid, now a coach with the Kansas City Chiefs, declined to speak with Coggin Toboggan reporters who asked him for a comment. Data shows Reid used the site actively during his three-year subscription and spoke with several women but never met with any. The first, Amy Johnson, 46, of Malvern, was a wedded mother of two children who worked with Tastykake from 1988 to the present. The Coggin Toboggan procured the 2003 Ashley Madison transcripts from the illicit couple’s first discussion. WARNING. The following is most definitely an adult discussion and should not be viewed by children under the age of 18.